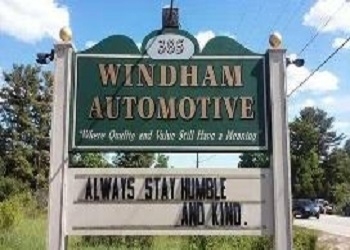 Windham Automotive is a family owned and operated complete car care center serving Windham and surrounding areas since 1991. 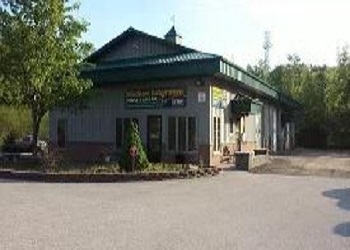 We service foreign and domestic vehicles, specializing in customer service. Contact us today for more information on your auto servicing needs.